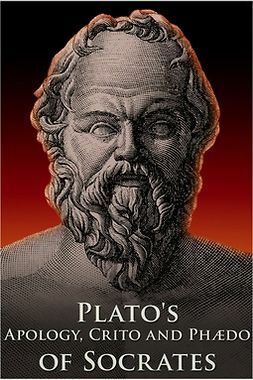 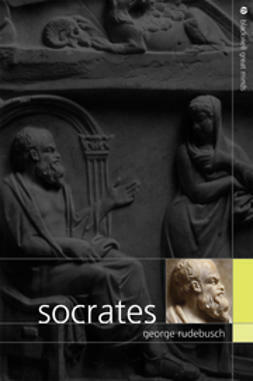 Three of Plato’s dialogues on the philosophies of Socrates, the Apology, the Crito and the Phædo, translated into English. 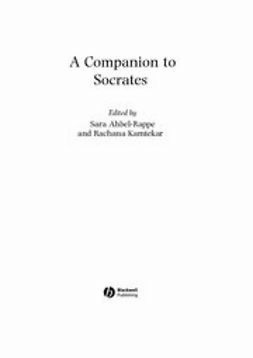 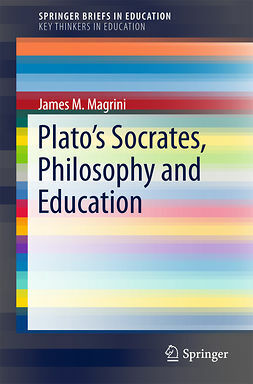 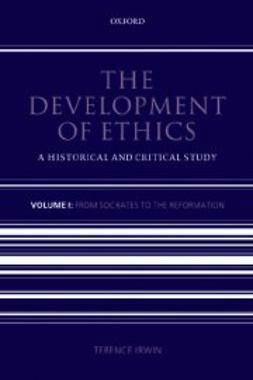 Written by an outstanding international team of scholars, this Companion explores the profound influence of Socrates on the history of Western philosophy. 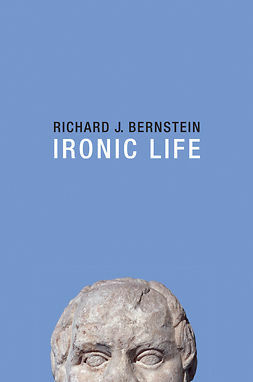 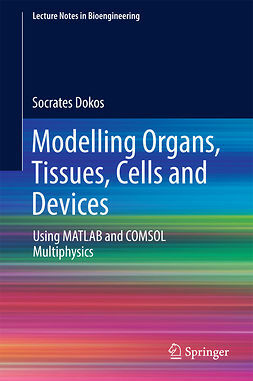 Written by a highly regarded, well-known figure in the field. 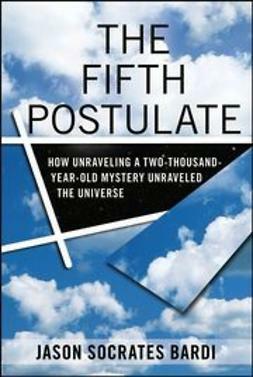 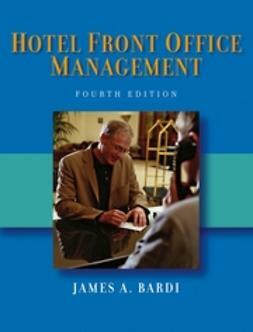 Features a clear and accessible writing style. 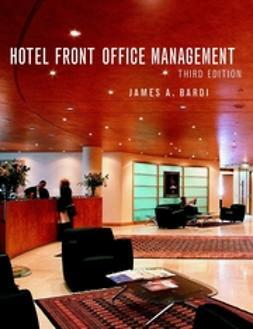 Contains new sections on the use of technology in the front office.